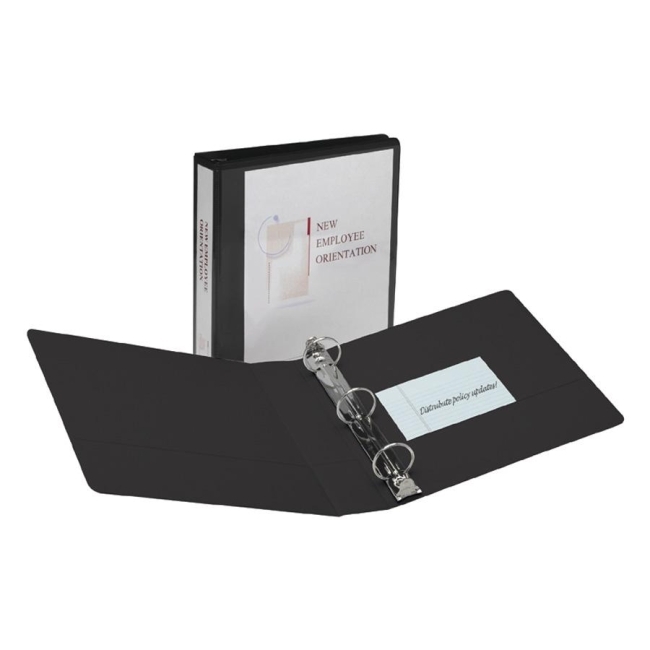 Frequent-use binders are perfect for reference, proposals and presentations. Offer two interior pockets and crystal clear overlay on front, spine and back cover. Hidden rivets on spine for a professional appearance. Holds 8 1/2" x 11" documents.